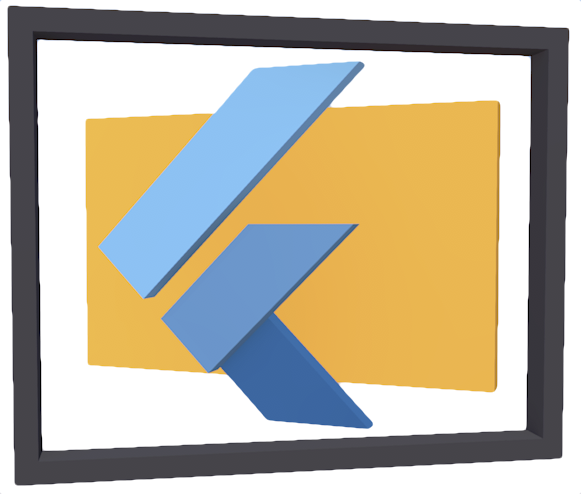 As a new year start, Flutter-view 1.0.0 now has been released. All known bugs have been fixed, so working with flutter-view makes creating interfaces in Flutter faster and easier than ever. The documentation is now also complete, with documentation of every supported tag and shortcut. This all means there is no better time to get started with flutter-view! As always, please enjoy using Flutter-view, and if you have any questions, feel free to contact or leave an issue on the flutter-view repo.